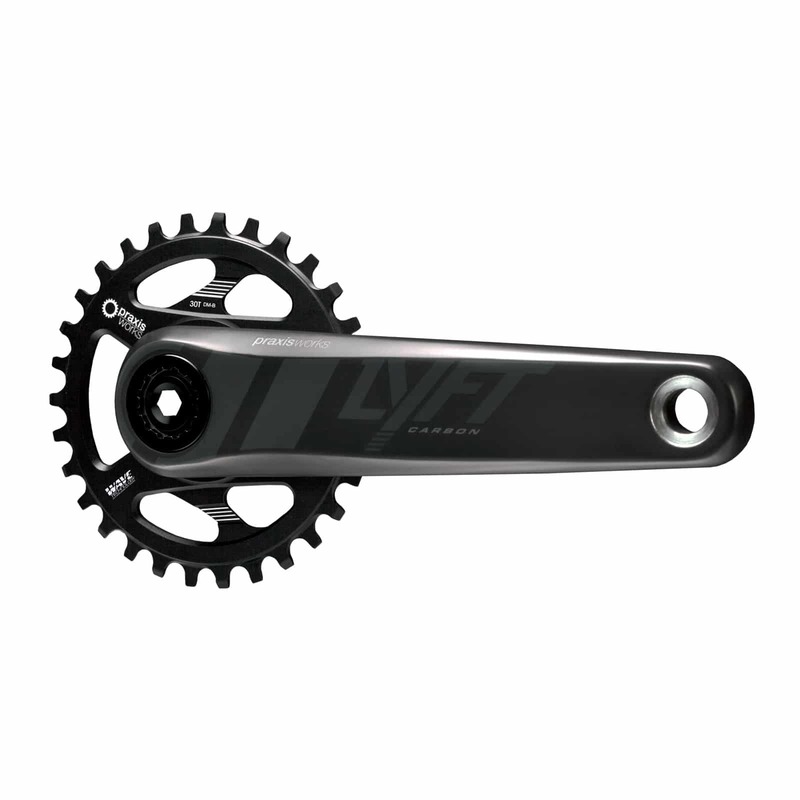 Created as the ultimate mountain bike crank, the carbon LYFT sits atop the throne as king. 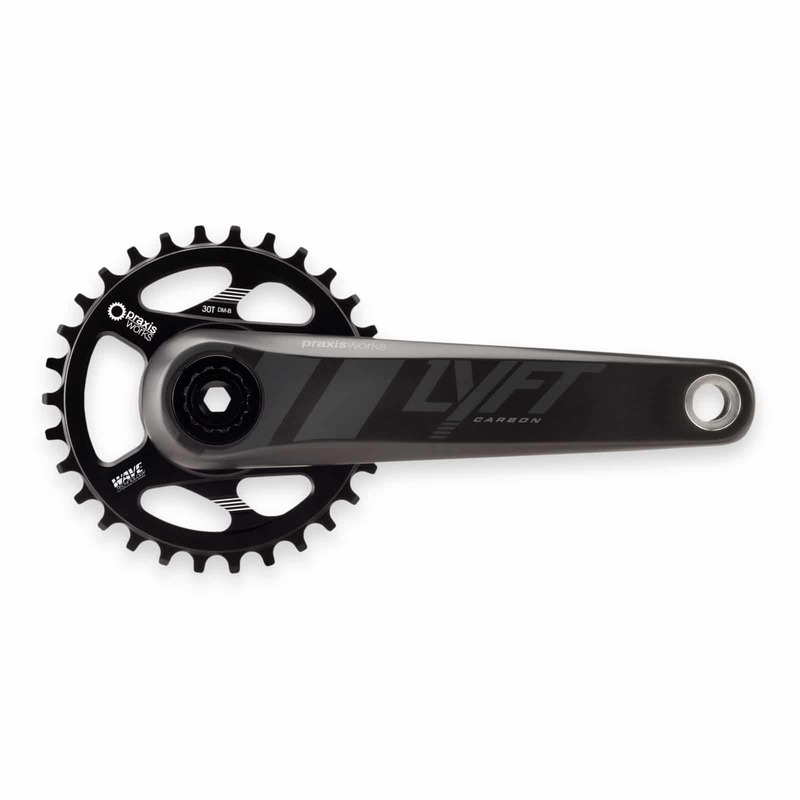 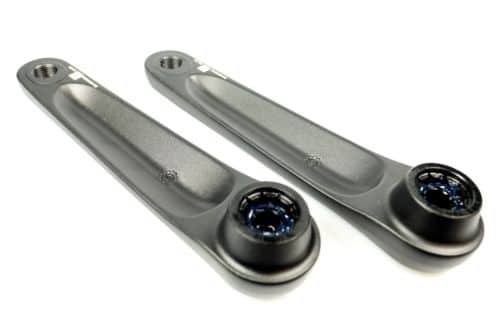 With its super light carbon arms, M30 Thru alloy spindle with aluminum preload adjuster and direct mount ring, the LYFT is our premier mountain crank for those that want the very best. 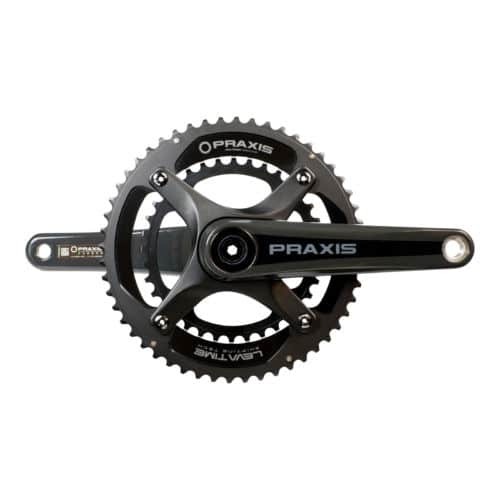 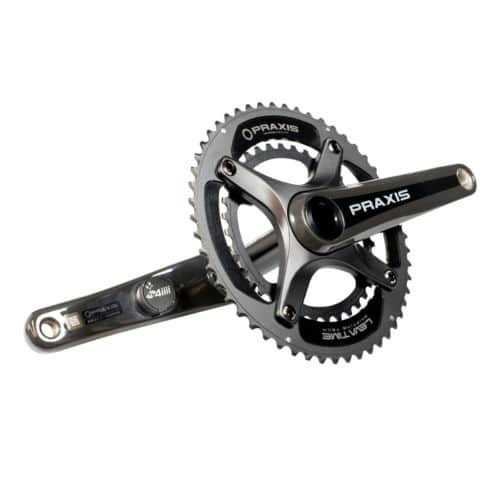 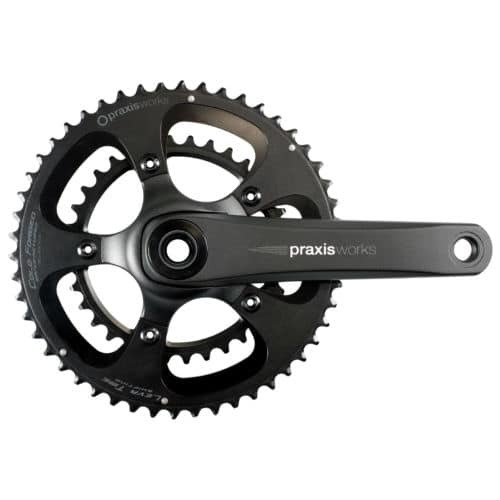 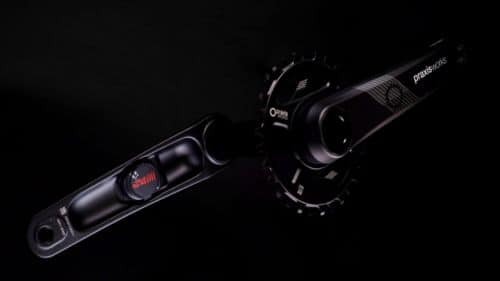 BB : The LYFT ‘M30 THRU’ mountain crank requires the use of a Praxis ‘M30 THRU’ bottom bracket. 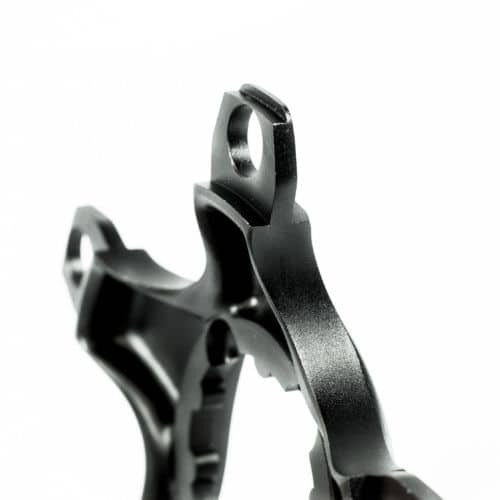 Please choose from the ‘M30 THRU’ options above for your specific frame spec.